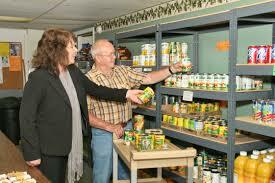 Florence Food Share has several volunteer opportunities throughout the year. Whether it's working in the garden, helping out in our pantry, volunteering during a fundraiser or food drive, WE NEED YOUR HELP! If you are available for a 4 or 2 hour shift weekdays, please give our volunteer coordinator, Sarah Lovejoy, a call at 541-997-9110. 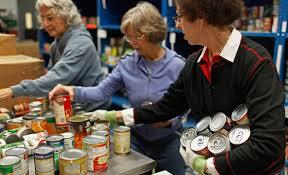 You can also click the Volunteer Application button to fill it out and bring it in to Food Share. We'll get in touch with you as soon as possible.